NEWPORT, Ky. – Newport Aquarium was recently named one of the 12 best aquariums in the United States by Destinations Travel Magazine. In the July issue of Destinations Travel Magazine, Newport Aquarium is featured in the article titled “12 of the Nation’s Best Aquariums”. Specifically, the article mentions the Jellyfish Gallery being the largest of its kind in the Midwest; the Gator Alley exhibit that features Mighty Mike, the largest American alligator outside of Florida; as well as Kroger Penguin Palooza and the Dangerous and Deadly exhibits. The accolade from Destinations Travel Magazine is the latest tribute Newport Aquarium has garnered over the years. In March, Newport Aquarium was ranked a top-10 aquarium by US City Traveler. 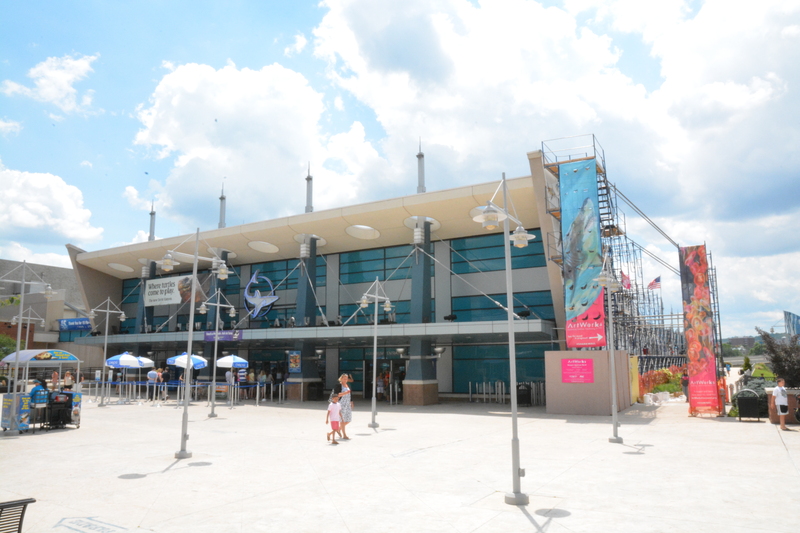 In October 2013, Travel Channel listed the Northern Kentucky destination as a top U.S. aquarium. In 2012, Newport Aquarium was voted the No. 1 aquarium in the 10Besties Readers’ Choice Travel Awards on the website 10best.com, a property of USA Today. Newport Aquarium’s list of national honors kicked off in 2004, when it was voted the best aquarium in the Midwest in Zagat Survey’s U.S. Family Travel Guide.